Today was the first Social Run organised by Emma. 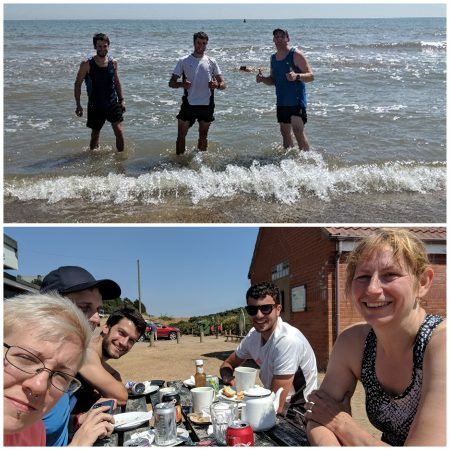 It was a warm but fun 5 Mile circular route from Sizewell ending with refreshments at the cafe and a dip in the sea. Dates for future runs are below, keep an eye on our Facebook page for details of time and venue.